Indie film-maker James Ponsoldt is not a household name in cinema yet. He is not one of those people you might know from a movie loving friend or a social media update. I personally feel there is much more to him and his films, than seldom catches the eye. Ponsoldt is just 5 movies old but there is a certain maturity in all his films. His films have damaged people who are both happy and unhappy with their life, mostly the latter. There is a huge exposure to alcohol as well but what makes his films fresh and charming are the shades of growing up. He very conveniently slips in subtle messages of coming-of-age in his films. 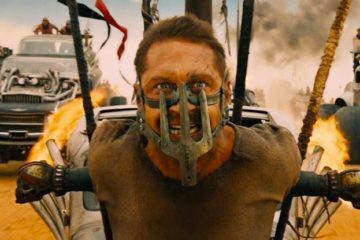 Here are all his films ranked from worst to best. Boasting some great ideas and insights about the world of Internet and how it changes and controls everything, The Circle is a film that ultimately gets stuck in what it wants to do and what it actually does. For a director who I have come to love in the past years, James shows the least concern in resolving conflicts that he presents in his tonally obnoxious new film. Which is not only disappointingly but incredibly frustrating seeing how it could have been a statement. Battling the use of technology to an extent of complete privacy breach, The Circle constantly mingles things that could benefit mankind, while also conflicting it with a somewhat half developed counter-argument. The blandness of the script directly comes from a lack of coherent character buildup and a conscious effort to complete build ideas that can be resolved. Ponsoldt’s directorial debut is not a weak film. It’s just that when you compare it to the other two, it takes its own sweet time to find its voice. Off the Black is basically about an old, drunkard, baseball empire making a young teenager who vandalized his yard once, pose as his son on his high school reunion. Anchored by a brilliant performance by Nick Nolte, Off the Black tells a very thing – Whether or not you are completely successful, the only way to really live life is to engage with its issues, without self-pity. Ray Cook (Nolte) makes video tapes of him enjoying his life just to make his estranged son; who no more talks to him feel he has a life when he simply doesn’t. Trevor (Dave Tibbel) is a boy who is looking for someone he can rely upon, possibly a father-figure because his own is no good. Off the Black is a touching, tender and bittersweet film. It makes you question your existences and also makes your count your trust worthy friends; if not it makes you believe that hope is always around the corner, i.e if you take the right turn. I was really surprised with Ponsoldt second film where he manages to both foreground and put in the background the central theme of drinking and alcoholism. 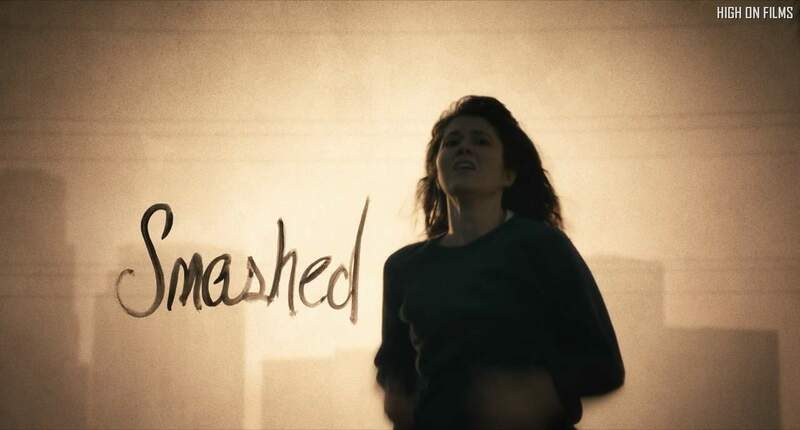 The film however is about Kate (Mary Elizabeth Winstead) who is going through life crises which is being fueled by her problem with alcoholism. The question the film asks is: Will she manage to overcome that? Will everything else change? In the process of the questioning and asking around is a very engaging, often funny, sometimes quite scary drama about a young women going a number of life changes. Smashed has an amazing central performance by Winstead. The End of the Tour is essentially a character study that operates both, on the mind of a writer and an interviewer. It slices open and presents the mind, spooling everything out on the screen. Ponsoldt’s film is firmly grounded to reality and yet its uniquely profound in its intimate way of understanding and perceiving oneself and others. James Ponsoldt’ The End of the Tour is also a fitting homage to the infinite mind of a depressed soul and a prodigy who doesn’t understand the way the minds of a male, female and a cartoon should be represented on a personal wall. The film also examines how artists and writers are received and perceived in this ever changing world. Its takes on an interesting, often sad dive into the mythmaking, fame-crazed culture, exercising the talented and the mediocre minds. It says that there aren’t reason for how things turn out eventually. Its mostly because we are too scared to choose anything but the safe side, or maybe its because we did take the other side but never got a proper road to travel on. The Spectacular Now tells the story of Sutter (Miles Teller), a charming, popular, high school kid who seems to have it all, but he soon realizes his shortcoming when he meats the humble little girl Aimee. Yes, there is enough romance and teen partying in this one but this is far far away from any cliched and typical teenage film. It’s a snapshot of a particularly bumpy and interesting time in the lives of young people. The tone that weaves through Ponsoldt’s film is so fresh that it almost question you: Is doing something new under this radar even possible, now? I remember being awed by the non-sugary final act of the film that’s also sentimental to its utmost boundaries. The power of The Spectacular Now also lies beneath the people Sutter & Amiee. 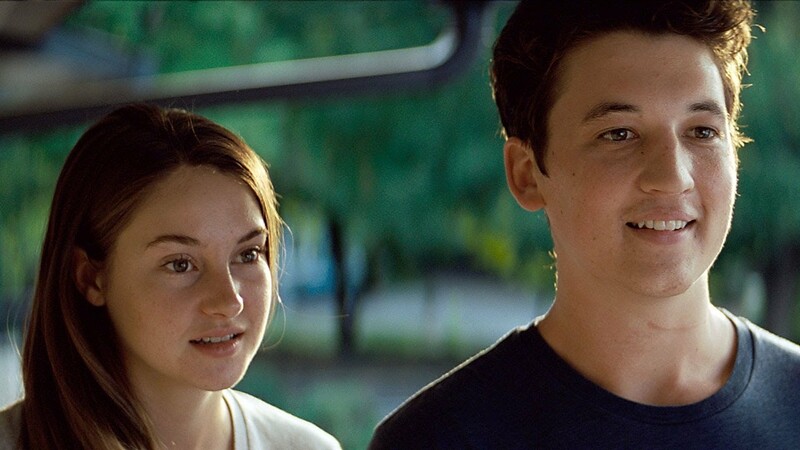 Miles Teller & Shailene Woodley blow life into the characters with their Sundance winning performances. If being absolutely adrift was poetic, my life would be the finest poetry.